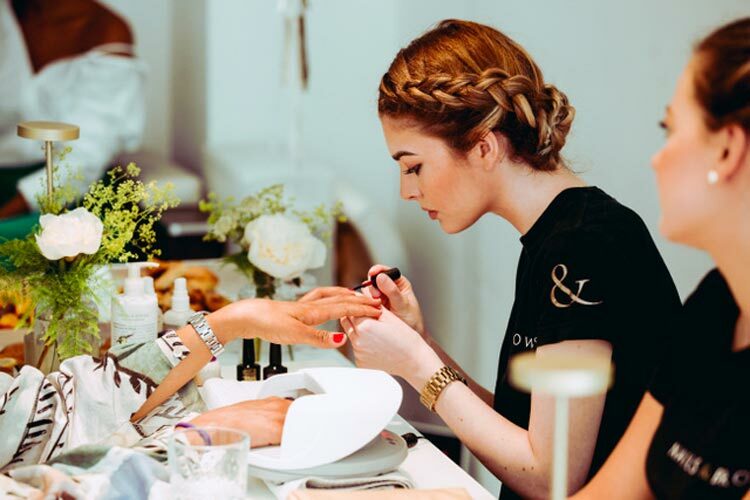 Leanne Kelsall lists her favourite tried-and-tested salons for quick-fix beauty treatments in the capital. 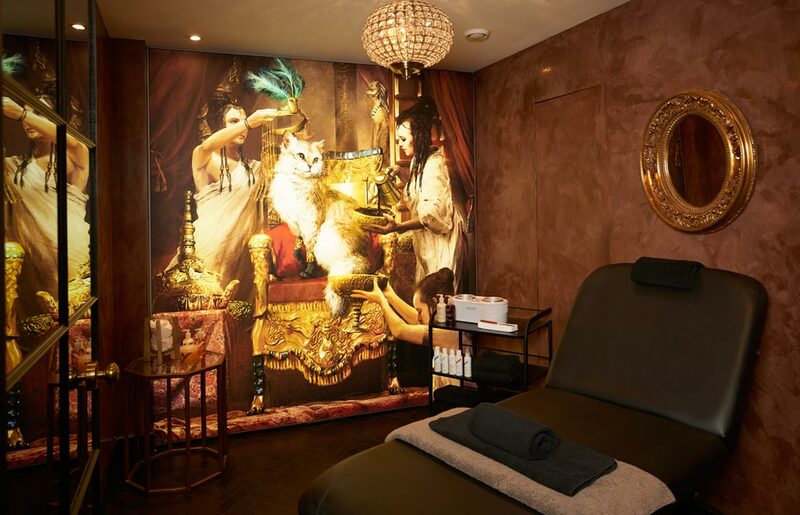 These are London’s swankiest (and speediest) beauty bars – whether you’re after a blissful blow-dry or a pampering pedi. 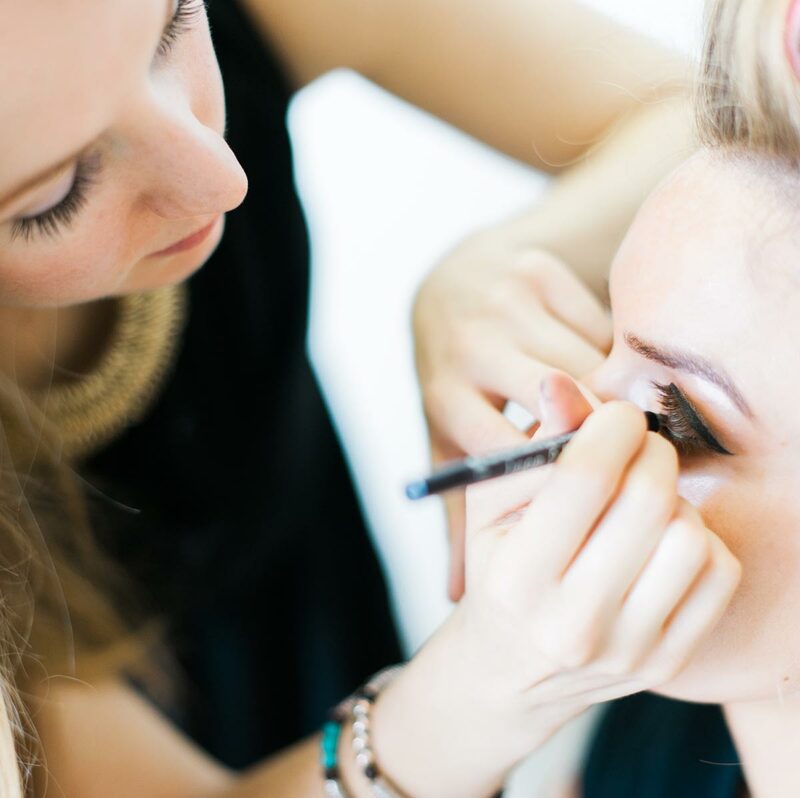 Claire is one seriously talented and in-demand lady. 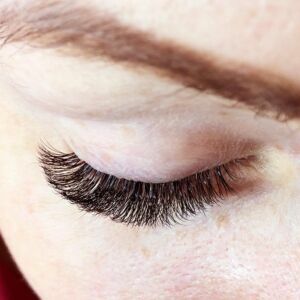 Her boutique salon – FATLASH near London Bridge – sees its fair share of celebrities with five-star reviews across the board. 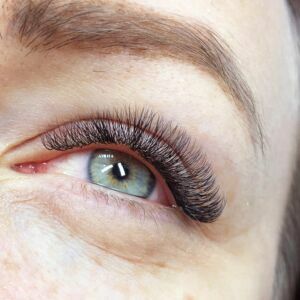 Claire uses specialist Russian lash extensions to give you XL volume in the most lash-friendly way possible. Each set is completely bespoke – Claire will determine the best style, density and length depending on your eye shape, before applying them with expert precision. Claire’s lashes will save you time getting ready and bag you countless compliments too. 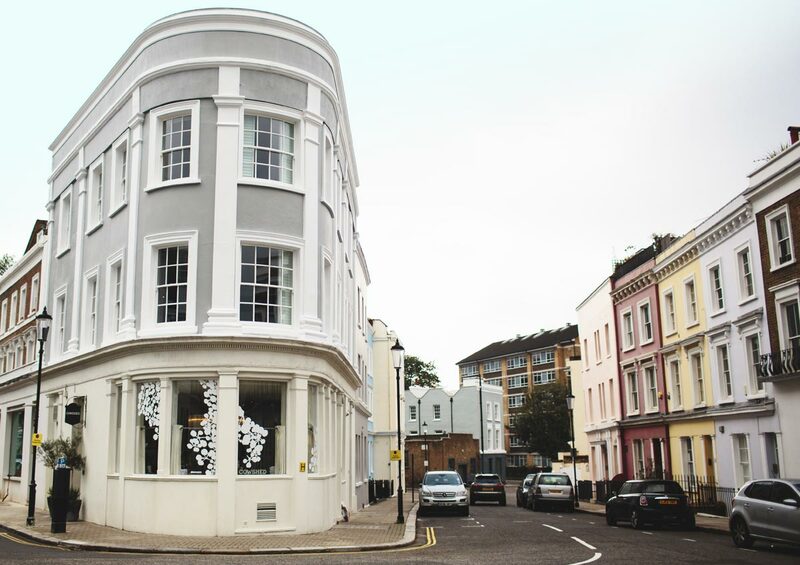 We’re pretty sure this is SW London’s best-looking blow-dry bar. 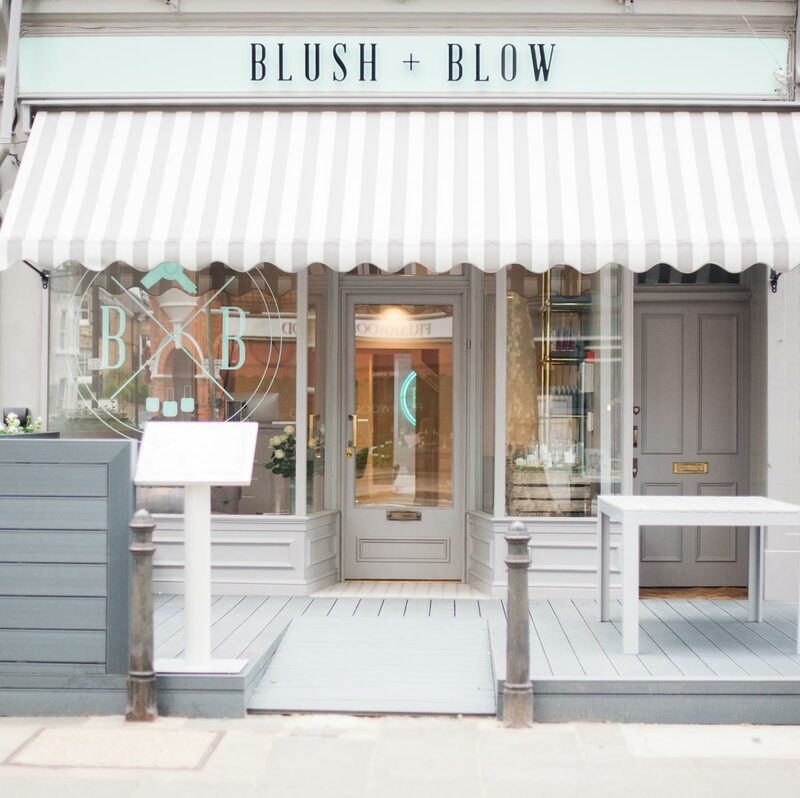 Set on the famous King’s Road, Blush + Blow was founded by MUA and beauty blogger Bridget O’Keeffe and offers a range of blow-dries and treatments to get party-ready. 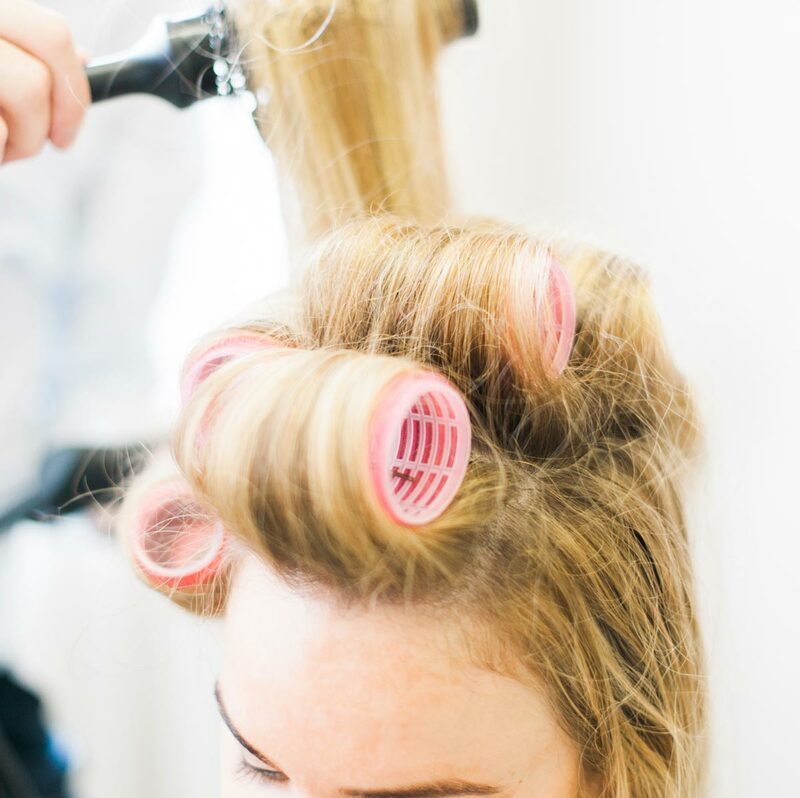 For the ultimate pampering session, treat yourself to a luxury blow-dry and get your nails done at the same time. Cowshed’s urban spas are a go-to for last-minute pick-me-ups. 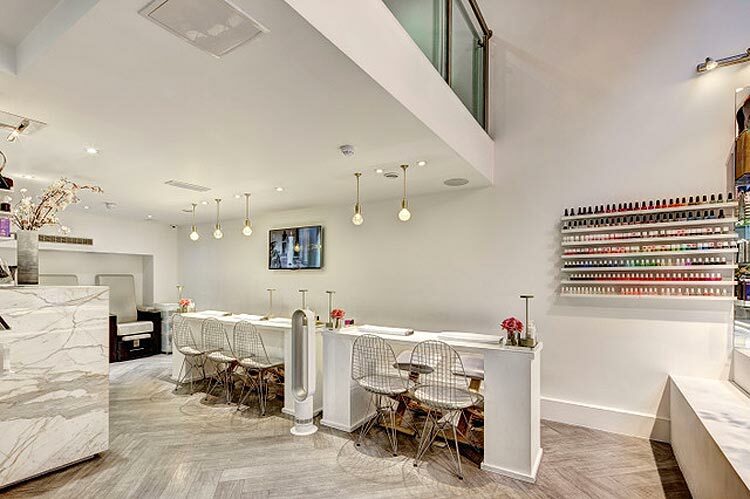 With locations across London, these cool, country-chic spas do manis, pedis, facials and more. We’re big fans of their mood-themed massages, which use soothing Cowshed organic oils chosen to suit your mood. Go it alone or take a gal pal and catch up over glass of fizz and a homemade cake from the farmhouse café. Maintaining silky hair-free skin can be a bit of a chore. However, there’s a salon in London making waxing an indulgent treat. 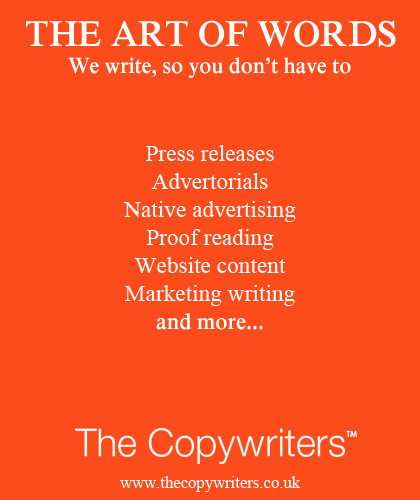 (Yes, you heard right.) 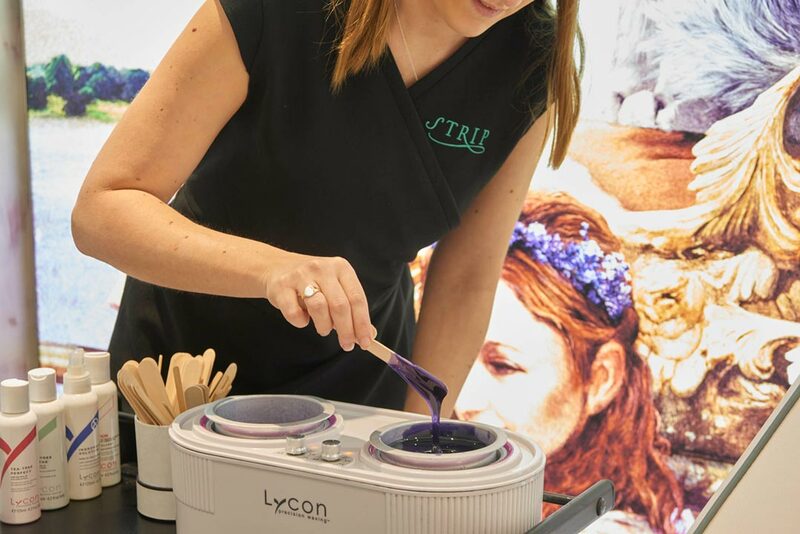 With six salons across the capital, Strip provides specialist waxes in a setting that’s oh-so-swoonworthy. Each dreamy treatment room is themed around a scent (like chocolate or lavender) and you can even pick up some designer lingerie while you’re there. The spray tans are some of London’s best, lasting for at least a week and fading nicely. 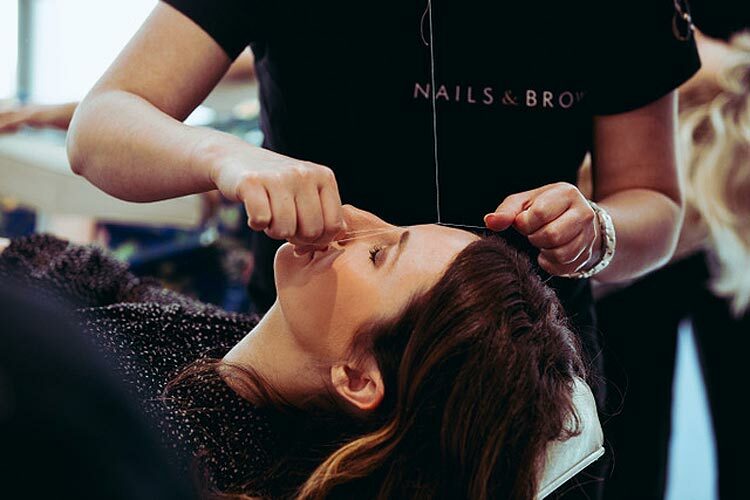 For immaculate brows, there’s nowhere lovelier than Nails & Brows in Mayfair. 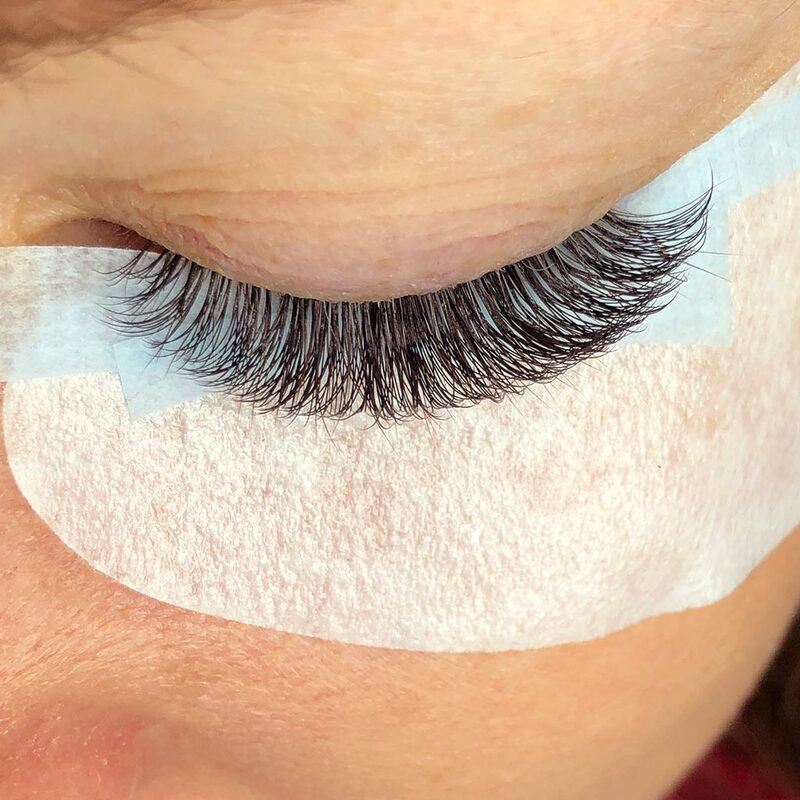 This swish salon has plenty of high-profile fans and offers organic beauty treatments that look after the environment. The Audrey Brow is a modern take on Audrey Hepburn’s iconic brow shape and will give your eyes an instant lift while being easy to maintain. 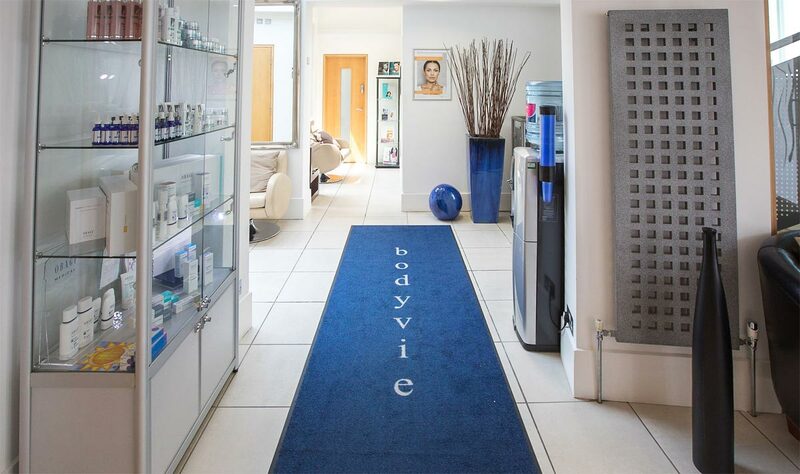 Head to Bodyvie in Richmond for one of the capital’s best facials. 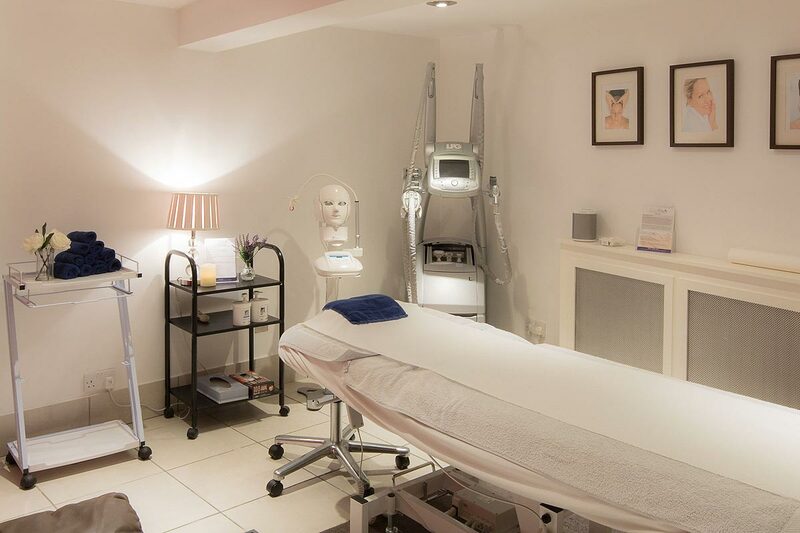 This prestigious clinic is loved by celebrities thanks to its exclusivity and cutting-edge techniques. 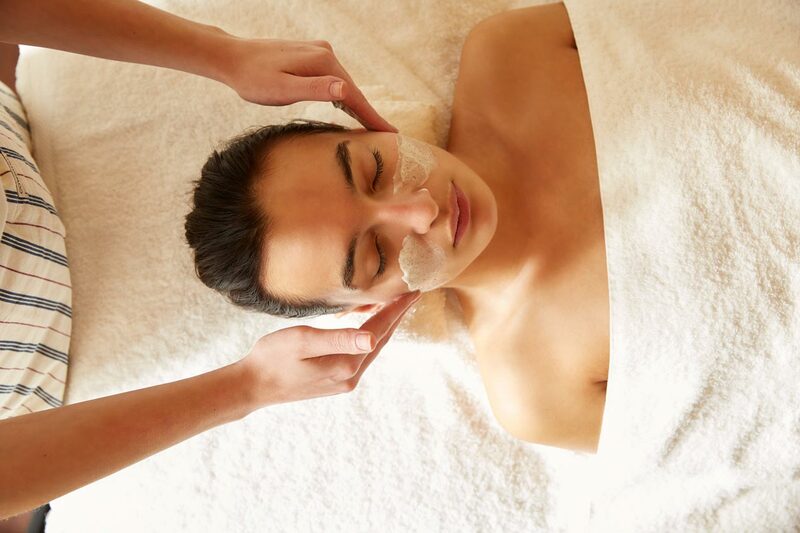 The Signature Facial is perfect before or after a night out with microdermabrasion re-surfacing, an LED mask and a vitamin cocktail to leave your skin rejuvenated.